Liv Vaisberg, co-founder of A Performance Affair (APA), in Brussels. Previosly, co-directed Independent Brussels and co-founding Poppositions in Brussels, which was conceived as an experimental counterpoint to mainstream art fairs. Liv Vaisberg is an experienced arts professional who has worn many hats. 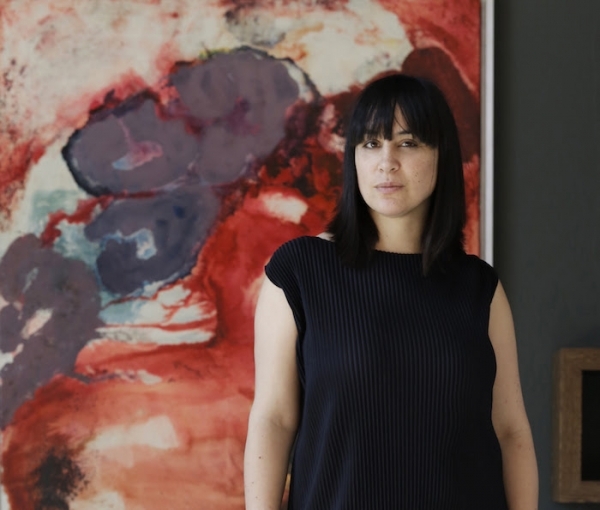 She combines solid expertise as a cultural entrepreneur and international art fair director with an extensive network including: artists, curators, dealers, institutional leaders and collectors. She is able to create and implement or enhance art projects and advise on private and public collections. Services she can offer include: Advising institutional and private art projects on: strategy, structural and programme development. Designing VIP strategy and programmes, contributing to network enhancement Art advising for private and public collections. Nace A Performance Affair organizando "The Panopticon"
Nueva plataforma non-profit para el arte del performance que, con base en Bruselas, reúne a artistas, galerías, coleccionistas e instituciones.